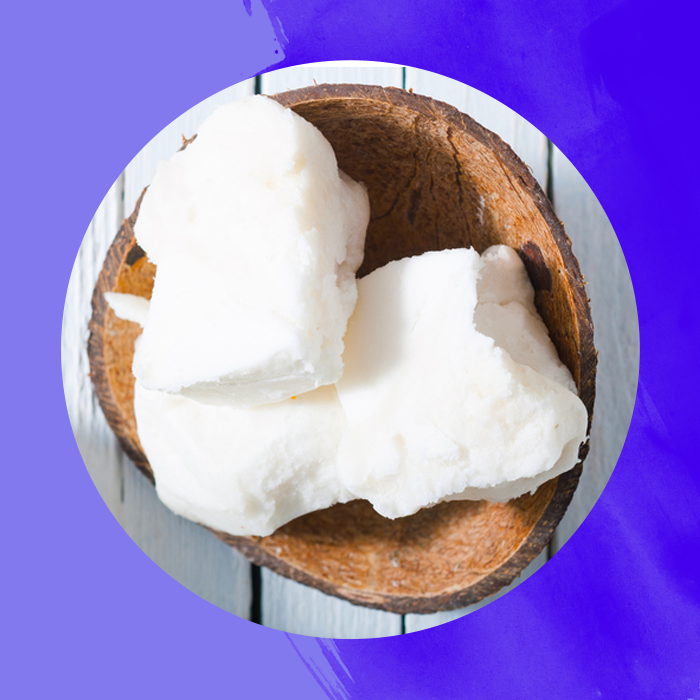 As a naturalista within the natural hair community, I can confidently say that shea butter is definitely a favorite among us. It's a popular ingredient, with so many benefits, and it can be used on our hair and our skin! However, when it comes to shea butter + locs, it can be quite the controversial topic. In my experience and research, some loc'd folks discourage the use of shea butter in locs because, although natural, it's a very thick butter. Thick butters tend to be the ones that are difficult to wash out, and what a lot of people who use them don't realize is that if you were to take one loc and split it in half, you'd most likely find a buildup of shea butter, and similarly heavy products, just sitting inside your loc, chillin. Eww! Now, there are loads of natural hair products with shea butter and - in varying amounts - I do believe it can be useable for locs. I think there's also a silver lining to using it melted down as opposed to its raw, solidified form, which is another conversation altogether. I had made up my mind that I wouldn't use shea butter on my locs because of all the 'horror-story' style videos I've seen on YouTube about buildup in locs; however, being the (self-proclaimed) eco-friendly woman that I am, I decided that I was going to use the shea Moisture Conditioner that I had under the bathroom sink, until it was all gone, and move onto a product I found 'more suitable' for my loc'd hair. What I didn't realize, was that I hadn't been doing a good enough job washing out this conditioner in my hair, and on a show day, I decided to wash my hair, and was met with a huge dilemma. 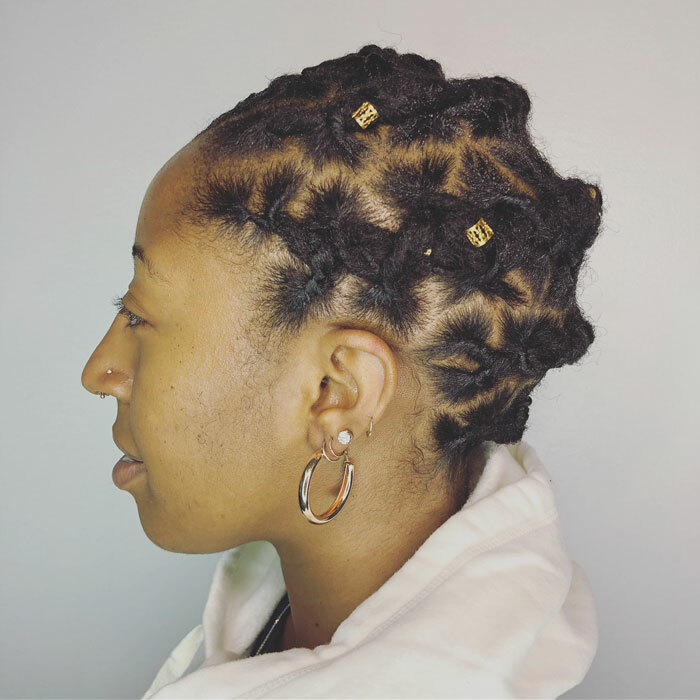 The Hierarchy of Natural Hair: Are Locs Counted Out?